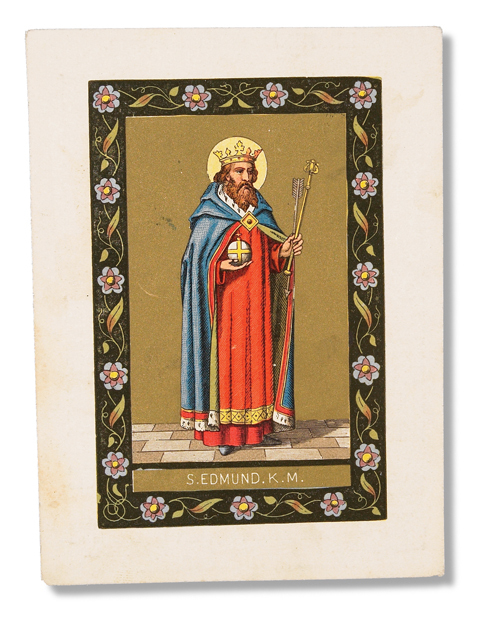 Known as a fair and just ruler, Edmund was a king in eastern England. When the Danes invaded, he was captured and told to turn over his followers. When he refused, he was beaten, shot with arrows, and beheaded. When his followers came to claim his body, they could not find his head. They heard a voice in the woods calling and, following it, found a wolf cradling Edmund’s head between its paws. The daughter of English nobility, Hilda was an abbess. She founded the influential Abbey of Whitby, a double monastery that educated both men and women. Her order was devoted to the arts and sciences, and she was the patroness of the first English poet, Caedmon. Her management skills and wisdom were legendary; many important rulers and kings asked for her advice and guidance. As a wealthy young law student in Beirut, Gregory converted to Christianity. Upon his return to his native city he was named the bishop of the seventeen Christians who lived there. By the time of his death, all but seventeen pagans had been converted by him. Known for his healing abilities, he could dry up streams and move great boulders with the commands of his word. in-laws were at odds with her interest in caring for the poor and sick. When her husband died on his way to the Crusades, she and her children were turned out by his family. 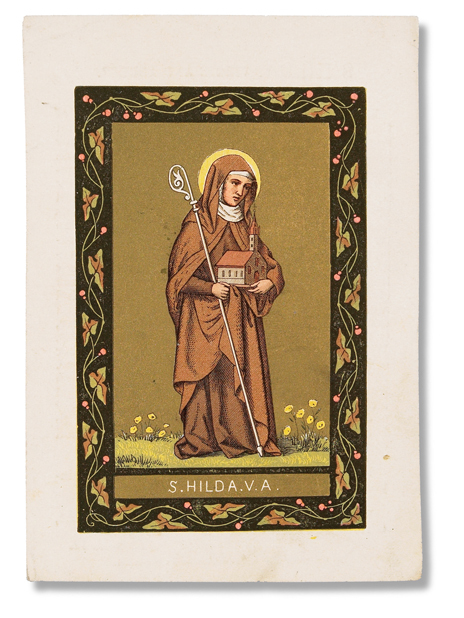 She became a Franciscan tertiary, donating whatever money she had left to building a hospital for the abandoned sick. 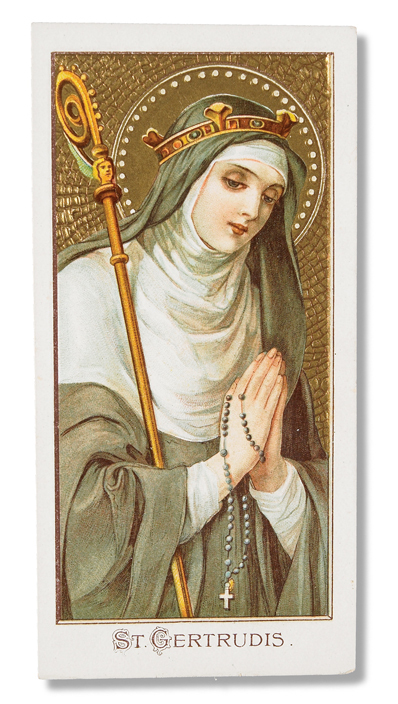 Placed in the Cistercian abbey at Helfta in Saxony at the age of five, Gertrude never left the convent. 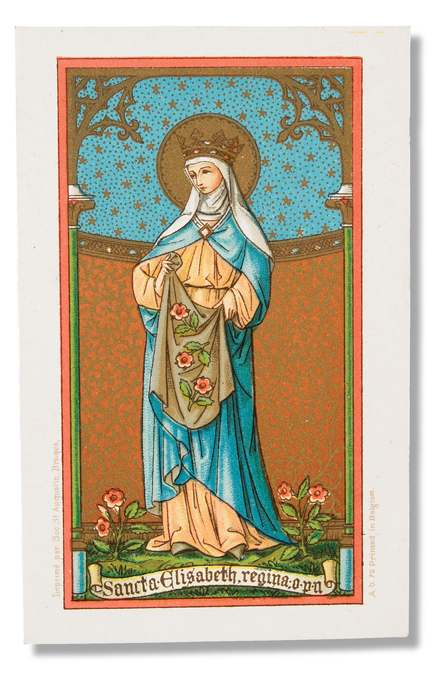 She had a phenomenal intellect and was a student of Saint Mechtild. At the age of twenty-five, she had a vision of Christ that changed the course of her life. She lost all interest in secular studies, concentrating instead on religious literature. Her own mystical writings influenced many future saints, and she was the first to meditate on the sacred heart of Jesus. Her name was entered into the canon of the mass in 1677, and the king of Spain had her named as patron of the West Indies. The military governor of Austria, Leopold married Agnes, daughter of the emperor. She was a widow with two children, whom he raised. He and Agnes had an additional eighteen children, eleven of whom survived childhood. Refusing the crown of the Holy Roman Empire, Leopold founded Benedictine, Cistercian, and Augustinian monasteries, developing new towns and cities in Austria. 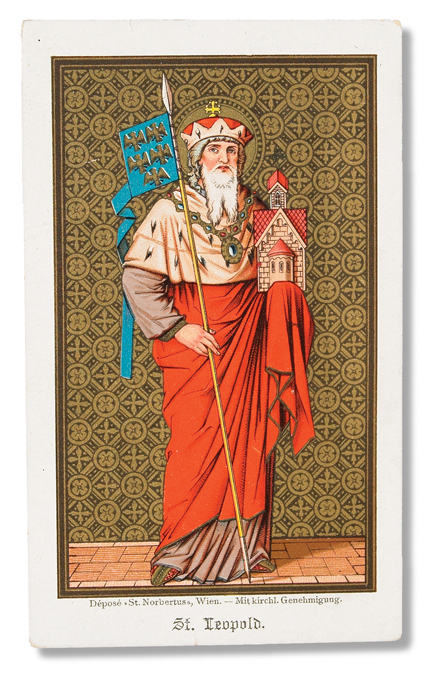 The first Eastern Orthodox saint recognized by the Vatican, Josaphat was intent on repairing the Great Schism, which divided the Eastern and Western churches. 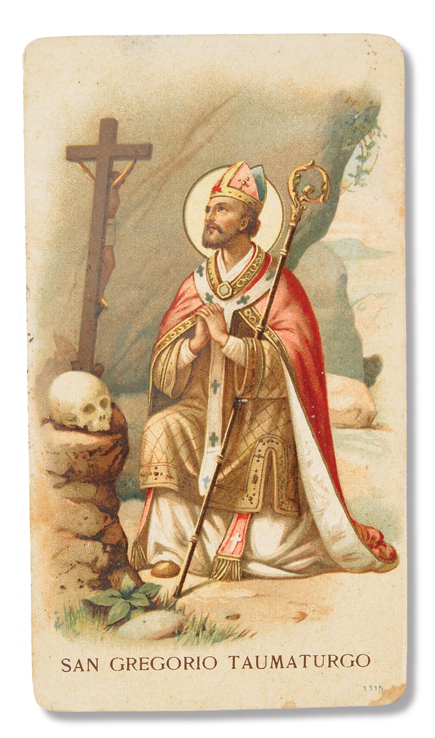 His virtuous example as a bishop in Belarus inspired many to reunite with the Roman Church. This became a political problem, and when rioting ensued, he traveled to Vitebsk to quell the violence. 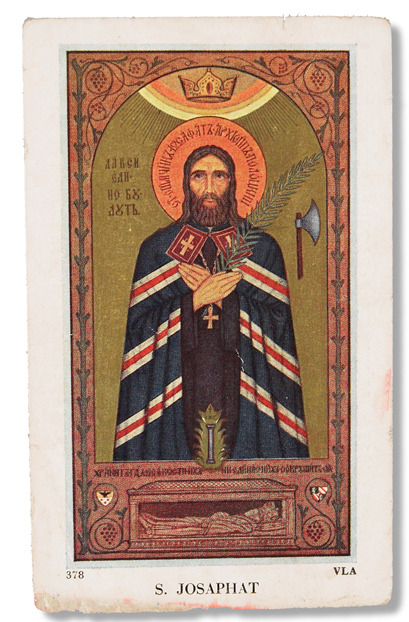 He was martyred by an angry mob who split his head open with an axe. When his uncorrupt body was recovered from the river, his enemies, ashamed of what they had done, had a complete change of heart on uniting the churches.